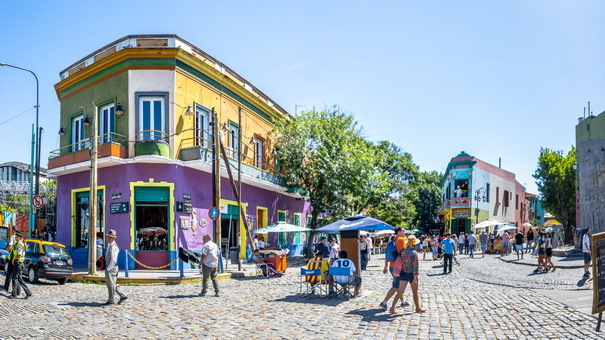 Sometimes referred to as the Paris of South America, you’ll immediately notice that there’s a distinctly European vibe to Buenos Aires. The outdoor cafes, and Italian-, German-, and Spanish-influenced cuisine all offer a nod to the city’s history of European settlers. Learn to tango in the home of the famous sensual dance, sample the delicious wine that the country has earned a burgeoning reputation for, and don’t miss out on asado (barbecue) at one of the bustling parrilla eateries. Restaurants here frequently don’t even open until 11 p.m. and clubs stay open until the sun comes up. This is a city that simply does not sleep. Colombia’s third largest city has won numerous awards over the past decade in recognition of its innovations in contemporary urban design. 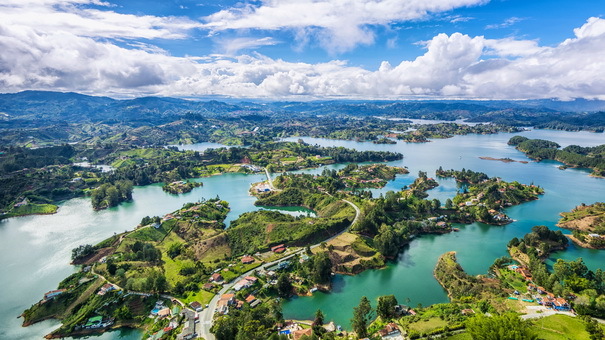 It’s one of the trendiest vacation destinations in South America, with visitors arriving to check out the “City of Eternal Spring,” thanks to its year-round moderate temperature. Uruguay is often overshadowed by its larger and more popular neighbors, and is often seen as a day trip by visitors to Argentina. 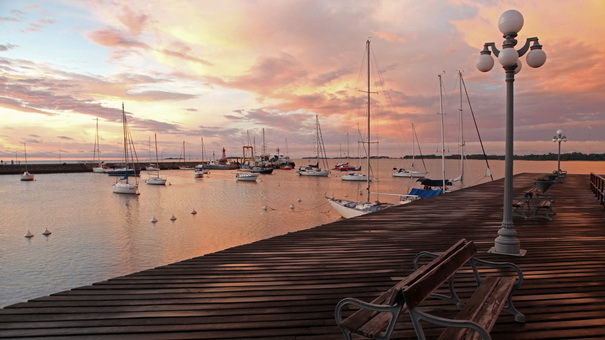 But it has its very own laid-back charm that’s well worth exploring, and Colonia del Sacramento is the ideal place to start. 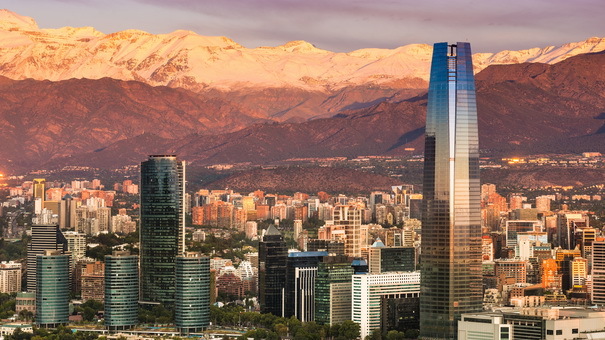 Chile’s capital and largest city is a contemporary, cosmopolitan, and classy metropolis. The central zone sprawls out from the vast Palacio de la Moneda, with many of the streets completely pedestrianized. 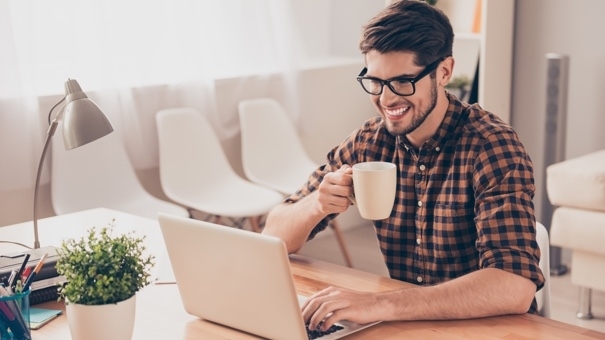 In districts like Providencia, you’ll find refined restaurants and high class hotels. Far removed from the madness of megacities of Rio de Janeiro and Sao Paulo, lies the lesser known city of Florianópolis. The majority of the city lies on an island just off Brazil’s Atlantic Coast, but remains connected by two bridges. 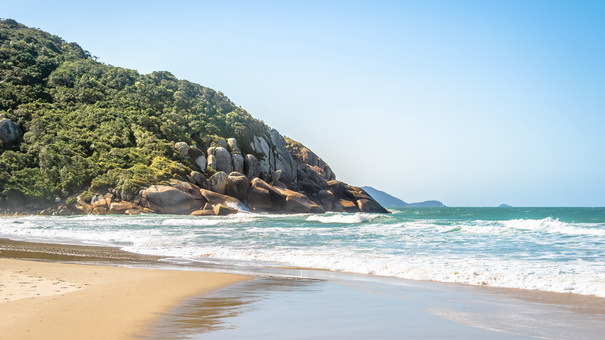 “Floripa,” as it’s known locally, is a laid back, artsy, surfer haven that’s long been a popular vacation destinations for Brazilians in the know. One of the largest lakes in the whole of the South American continent, the inimitable Titicaca is so big it straddles the borders of both Bolivia and Peru. Unusually for a lake of this size, it’s also at great altitude, lying in excess of 12,500 feet above sea level in the Andes Mountain range. 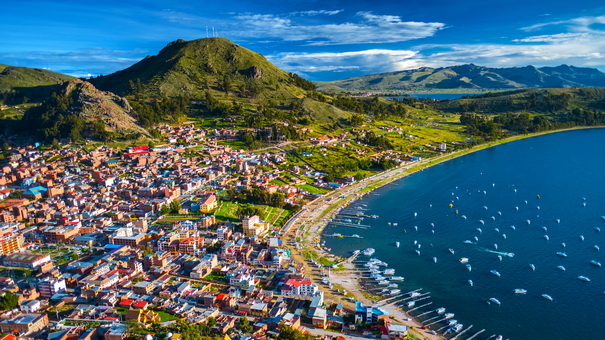 There are many villages and towns on the shores of the lake, but probably the most popular is the Bolivian town of Copacabana. In truth, the town itself isn’t much to behold, but everything here centers around the lake. It is an imposing body of water, stretching out as far as the eye can see. You can hike the surrounding hillsides for incredible views, head to the indigenous village on the Isla del Sol to experience the local culture, and learn about ancient Inca traditions. 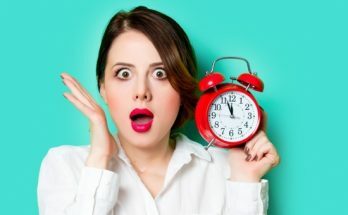 Previous Article Ask the Readers: Would You Rather Rent or Buy a Home? 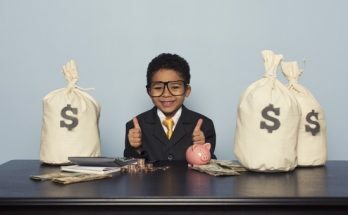 Next Article Ask the Readers: What Are Your Best Negotiation Tips?